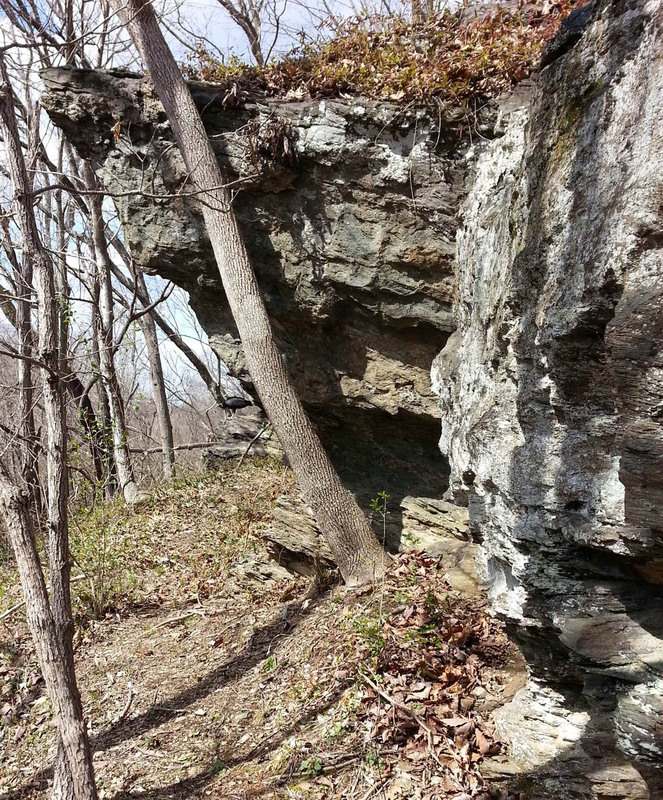 Scottsville Monthly: The Cave at Snowden | slate river ramblings . . . . The October issue of the Scottsville Monthly features my newest article about one of my favorite subjects, Randolph Jefferson and his plantation, Snowden. Napier’s Cave at Snowden | slate river ramblings . . . .